I was laboring this Labor Day. Early morning flight to DC, I’m huddled behind my hotel curtain. 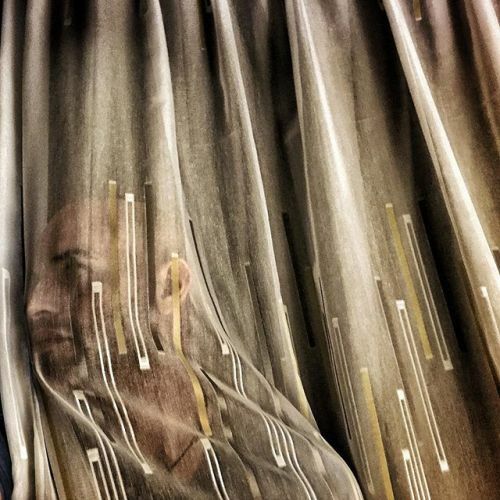 #photojournalism #documentary #reportage #selfportrait #portrait #curtain #onassignment #NH #manchester” By benlowy on Instagram.